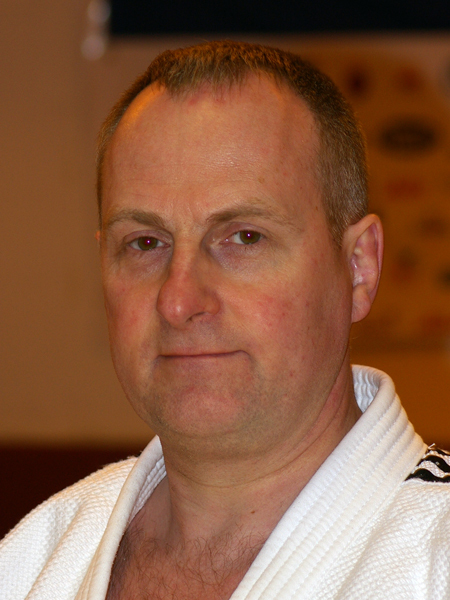 Kevin O’Reilly a Senior Coach at Wolverhampton Judo Club (and Operations Director at Securefast Plc) has organised a 12 hour “Throw-a-thon” at the Judo club commencing at 10.00am on Saturday 10th June 2017. This one off special event involves enthusiastic members continual throwing their colleagues non-stop for a gruelling 12 hours in the hope of raising vital funds for the Children’s Ward and Cancer Support Unit at the City’s New Cross Hospital. 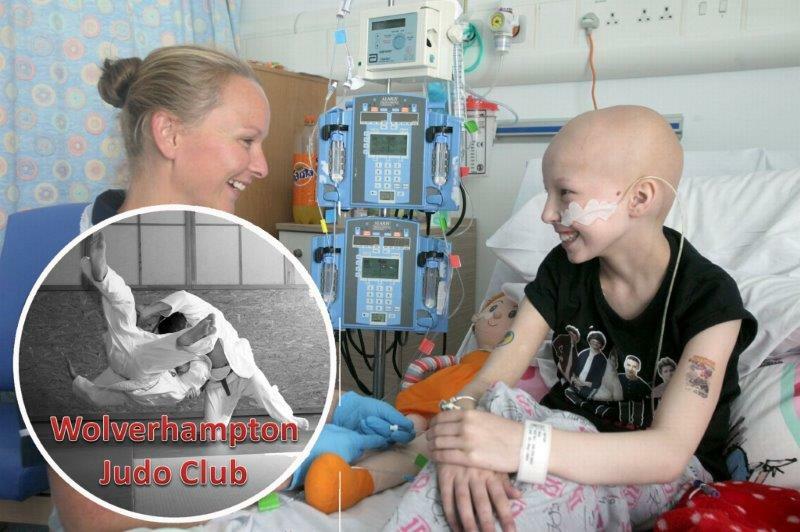 The experienced club members will be ably supported by former Wolverhampton Judoka’s and other members from Codsall and the University of Wolverhampton Judo Club. Kevin along with other Senior Coaches Bill Kelly (also of Wolverhampton JC), Carl Holland (Codsall JC), Dave Elmore and Wayne McDonald (University of Wolverhampton JC) will be arranging teams to cover the full 12 hours. With over 10,000 throws expected on the day, Kevin is hoping that with the generous support of the public and friends of the hospital, the event will raise over £5,000. Fifty percent of the money’s raised is committed to supporting the Children’s Ward at New Cross Hospital. They are in need of parental chair beds so that parents can stay overnight with their children and be close at hand to provide reassurance as well as be there to help make clinical decisions regarding their child’s care. The balance of all of the donations will go towards funding for Cancer Support projects at the hospital including research and to ensure patients in hospital get additional support whilst having treatment. Five years ago Kevin was diagnosed with Oesophagus Cancer, however thanks to the research that had been done over the years together with the highly skilled hospital specialists and family support, he considers himself very fortunate to be here today. As a result of his personal experience Kevin is grateful to everyone who supported him in getting back on the mat at the Judo club and he has since raised thousands of pounds for local charities and Cancer Research UK via a number of events involving the club and work colleague’s such as bag packing at Sainsbury’s, raffles, sponsored walks, running a Lottery Bonus Ball and competition fun days for the kids. Last year Kevin was recognised as “Wolverhampton Citizen of the Year” by the Lions Club for the charitable and voluntary work that he has done over the years. In addition to the ‘Throw-a-thon’ itself, the younger members of the clubs have volunteered to join in the event by setting a challenge to see how many throws they can do in one minute. To ensure that they are ready for their event the Club Coaches have arranged for the younger members to practice on their training nights at their own clubs during the May/June period. At the event itself the coaches will count the number of throws per individual and a trophy will be awarded to the individual who achieves the greatest number of throws plus a special trophy to the member who raises the most money for charity.